With an introduction by J. J. 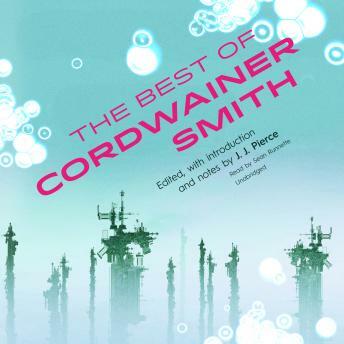 Pierce, this volume features the twelve most important stories by Cordwainer Smith, a unique writer who has fused wonder and poetry into imaginative tales that transcend both science and fiction. Adam Stone has found a way for men to cross deep space alive-a discovery that might kill him. Helen America voyages to the stars-and into a timeless legend of romance. They thought it was a road to a dream that lasts forever-but dreams are made to be broken. Never has there been a girl quite like C'mell. She's not even human-but she's all woman.